This week, it came to light that a small error in the open-source OpenSSL implementation of the SSL encryption protocol opened a gaping hole in the security of hundreds of thousands websites and networking equipment across the Net—and that hole had been wide open and exploitable for years. Passwords could be easily grabbed. User names matching those passwords could be easily grabbed. Heck, userdata could be easily grabbed. The “Heartbleed” moniker attached to the devastating bug seemed all too apt. The allegations are sure to cause an uproar in the security community, which is still struggling to come to terms with the revelations revealed by whistleblower Edward Snowden. Leaked NSA documents provided to reporters by Snowden have revealed an agency casting a wide—and often domestic—surveillance dragnet, spying on American emails and web searches, gobbling up metadata from smartphones en masse, and even tapping into the internal communication infrastructures of Internet giants like Yahoo and Google. 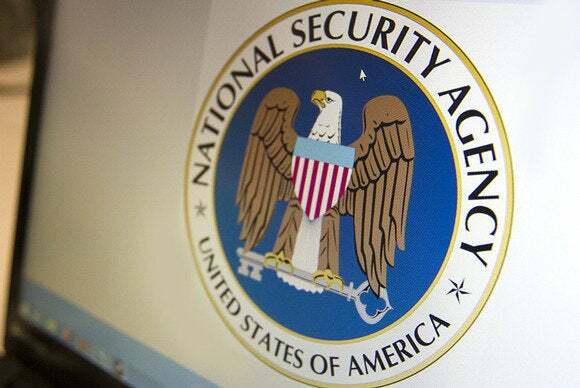 A September Snowden-supplied revelation revealed that the NSA can easily defeat many of today’s encryption technologies, and in an aside that now seems precognizant, the SSL protocol was then rumored to be a particular favored target for the Agency. While the security of open-source software has been debated in the wake of Heartbleed’s devastation, the Web is already recovering from the bug’s widespread mayhem. 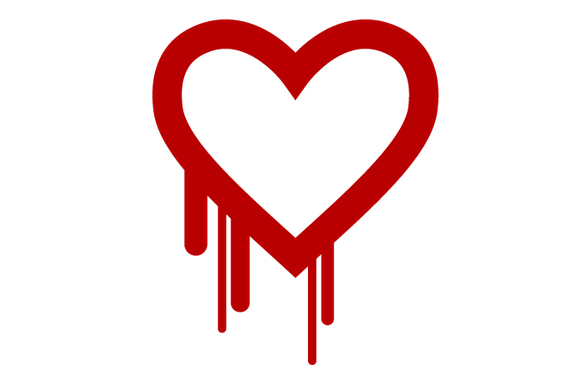 There’s already an OpenSSL fix for Heartbleed, which many website administrators are scrambling to implement. Given the nature of the Heartbleed bug—which reveals information stored in a web server’s RAM, as wonderfully summed up by XKCD—you actually don’t want to change your passwords or even visit sites that were vulnerable, but have yet to be fixed. Be sure to read PCWorld’s comprehensive guide to staying safe from Heartbleed, and check out our coverage of sites known to have been affected by the bug. This article originally published 4/11/14 at 4:11 PM Eastern, but was updated at 5:12 PM Eastern with the NSA's response.